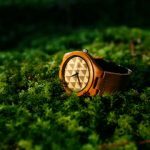 Wood watch – created with love. 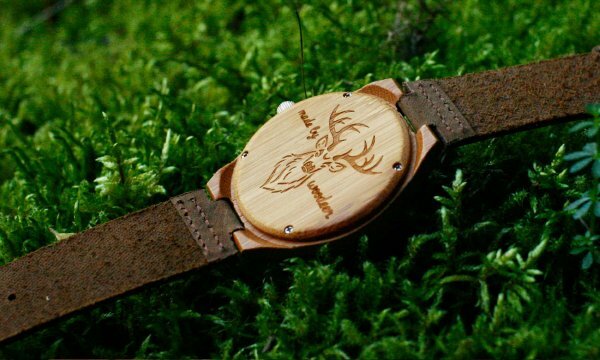 Exclusive design natural wood hand watch. The model is created for both women and men. 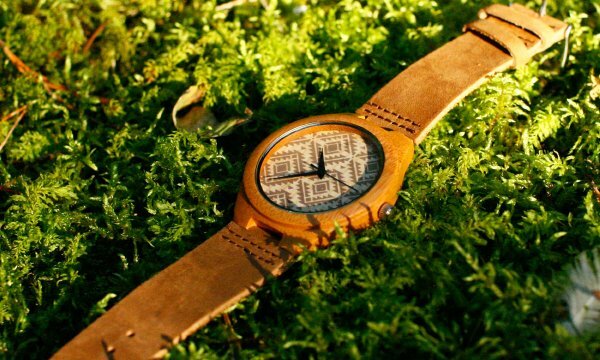 The watch is made from solid wood. 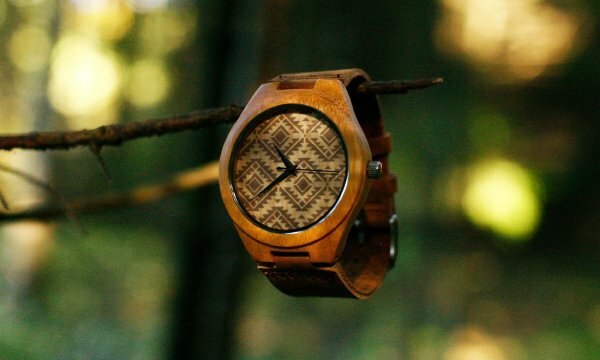 Color paints for these watches are not used. 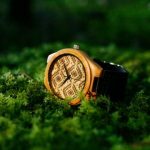 All colors – natural wood colors. Item has a Japanese Miyota 2035 movement – with batteries. 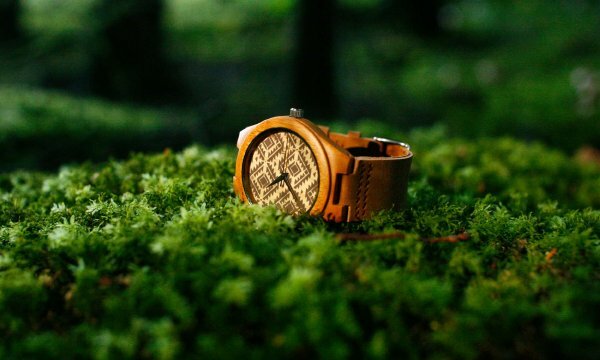 For watch and bracelet we give 12 months warranty service.